Peaches are in season which means that the hubs is eating them like candy. My favorite way to eat peaches would be in cobbler. 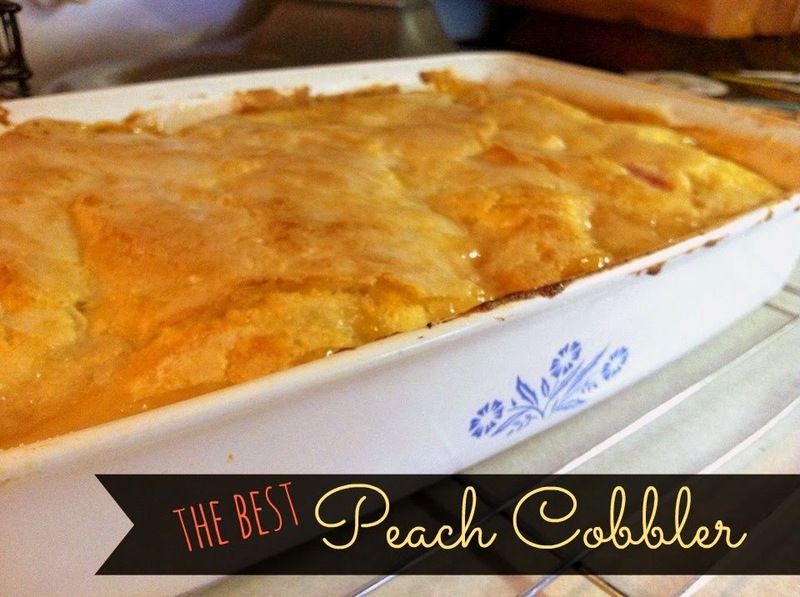 I have made several different cobblers before, and some peach desserts I made recently would be the Peach Cobbler Cake and the Peachy Cream Bars which were both mighty tasty. 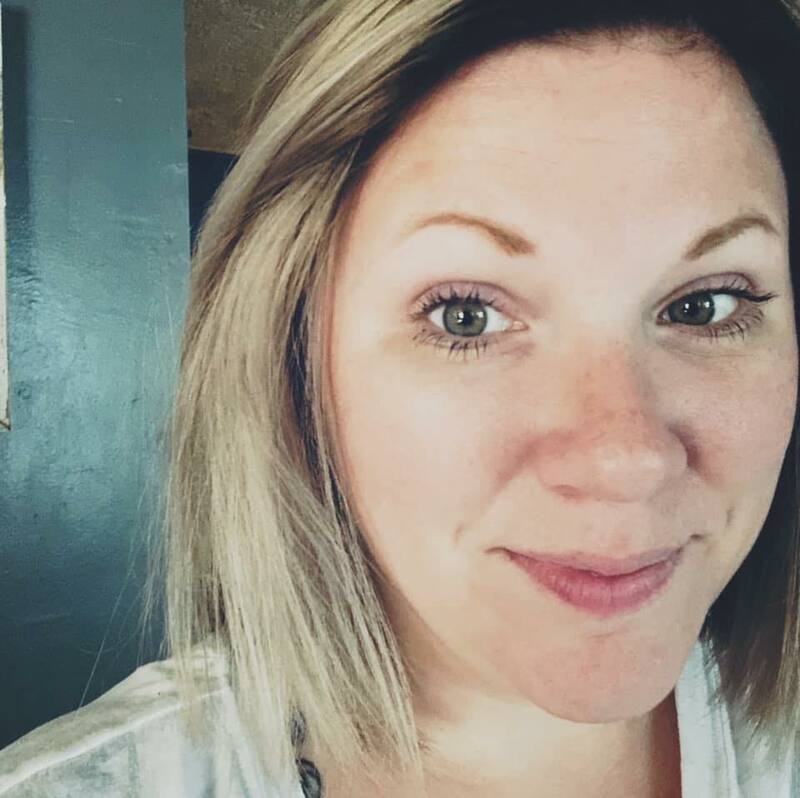 But, they were missing something. They weren't like I wanted it to be. Although, I don't really know what I wanted it to be. 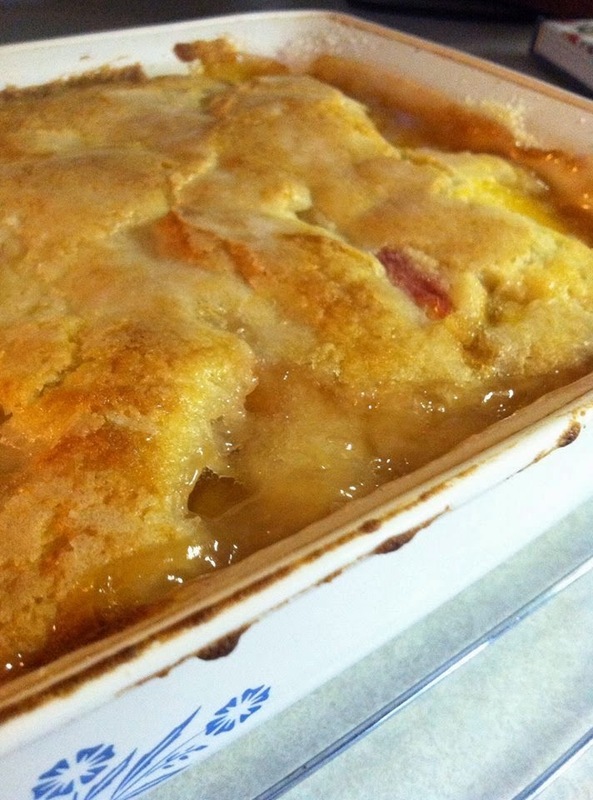 I came across a peach cobbler recipe over at thefoodhussy.com and I had a feeling that *this* would be the peach cobbler recipe of my dreams. The way the boiling water creates a sugar crust on top is absolutely wonderful. I use fresh peaches, because they are in season and super cheap...and nothing beats a fresh peach. If you haven't made anything with fresh ones before, be sure to check out my post on how to peel a peach easily. It saves you so much hassle! And, I cannot lie. I was eating it with a spoon while it was cooling after coming out of the oven. We ended up eating half of the cobbler with a spoon. Place peaches evenly in the dish. In a mixing bowl, cream together the 1/2 cup sugar and butter. Add the salt, flour, baking powder, and milk. Spread as evenly as you can over the peaches. In a small bowl mix the remaining 1/2 cup sugar and cornstarch. Sprinkle evenly over the batter. Pour the boiling water over the sugar top so it is all moistened. Let cool until desired warmth before serving.